Nearbuy has an exclusive range of discount coupons and offers you the best deals available all across the .Here is one exclusive offer for those who haven’t made any purchase yet at Nearbuy. Everybody loves delicious Domino’s Pizza. 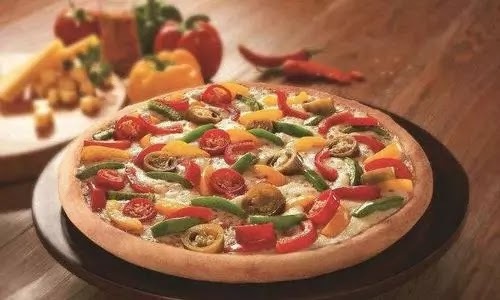 Nearbuy is selling Domino’s Rs. 500 voucher at Rs. 299! Voucher is redeemable over 800+ Domino’s Pizza outlets. So Hurry Up & Avail this Offer From NearBuy. • Use Wallet/Cards to get extra Cashback/Discount. • Done! Wait ! Your order reaches you within 30 minutes!